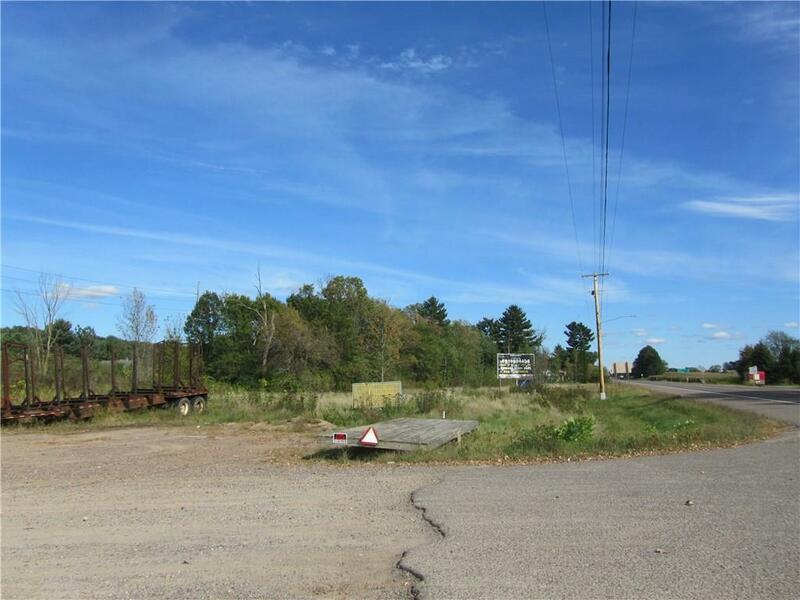 Nice vacant lot for your house or business location. Excellent Hwy 8 exposure. Property is flat and has a mix of open and wooded area. More land is available if someone desires. Survey to be completed prior to closing. 2016 real estate taxes are an estimate. Listing provided courtesy of Larson Realty.